I had my first cons now and I think I am hooked. Next year will be a blast. Now something for the collectors: Since my trip to Slovenia last year I had repeatedly zines in my head and so I finally made one as a Preview for people to look into the project and get some impressions. I sold more than a third of them at the Comic Salon in Erlangen in the first few days of June (apart from the load of post cards and big A3 prints). They got a thick cover and back and are printed on matte paper. I will continue selling them on conventions alongside the post card set till they are sold out. 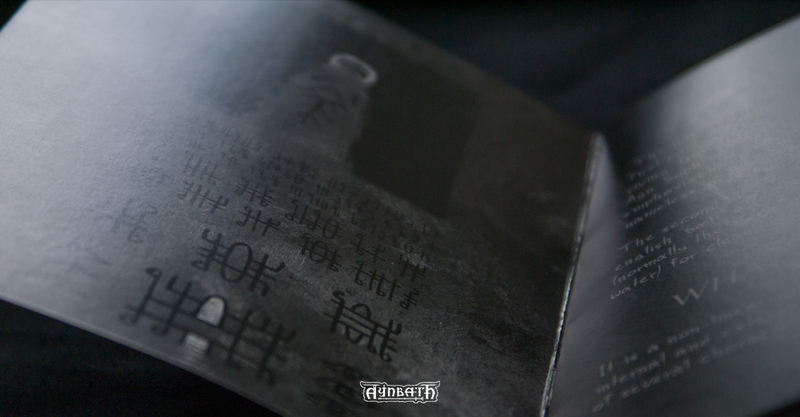 Below you can see some photos of the zine, where I do not show everything though. There is some exclusive content in there you won’t find anywhere else! As with the Preview Card Set you can order one of the Zines or the whole Preview Set by sending me a mail (or buying it in my shop) Edit: SOLD OUT. Ihr könnt eins der Zines oder das ganze Preview Set (Zine + Alle Karten) bei mir via Mail bestellen. Mehr Details unter „Grab a Zine“. It contains a brief description of the project and explanation of the name, but also an intro text adressed to the reader. 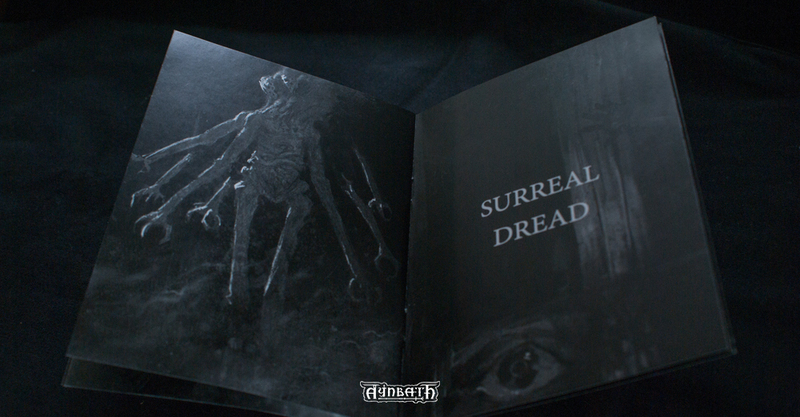 Nearly the whole zine is filled with painted illustrations of several scenes. It builds the atmosphere and gives a small insight into how the project will feel and look like in printed form. 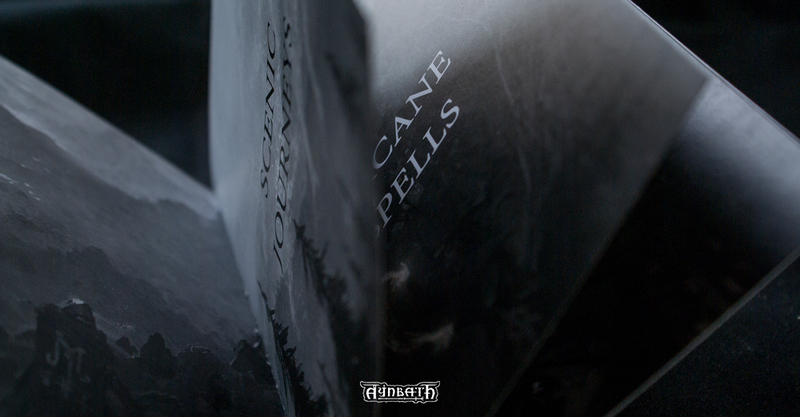 The middle part is split up into illustrated 2-page-spreads, from casting mages to wide landscapes. 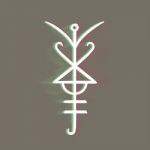 First and still only look into a whole destillation/sigilizing process from my Daerkham glyph text to final Daerkham Sigil. Paired with a minimalist illustration. First appearance of a so called Demon. This being is from the demonic sphere of Angst/Fear. 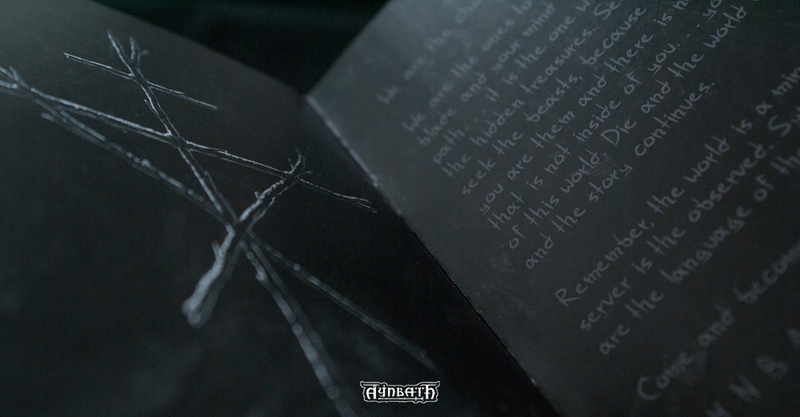 This spread shows a graphic sigil illustration yet unpublished and the intro text „We are the chosen ones“. 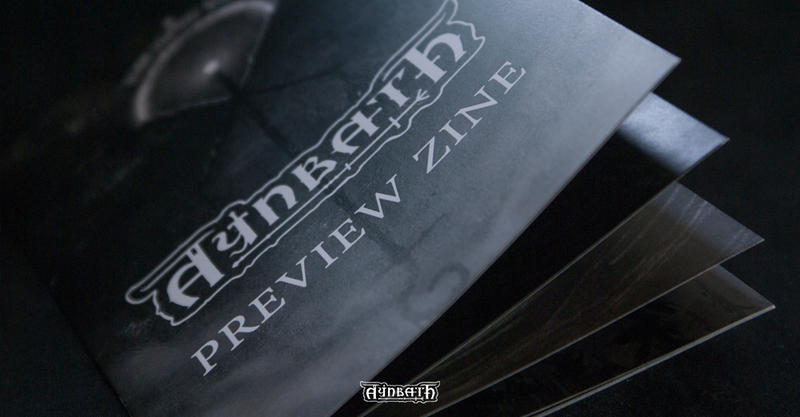 Want to grab a Zine? You can either buy a Zine in my etsy shop or mail me at aerozopher(at)posteo.net. On conventions I sell a Preview Set, which includes the First Card Set and the Zine. It is sold out now! You will also get discounts on the finished products when you are on the list!